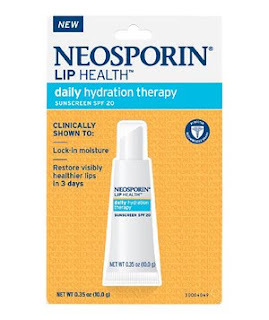 I posted previously about a hot $3.00/1 printable coupon for Neosporin Lip Health. Well that one was quickly gone, but it looks like it is back once again!!! I would recommend printing this for a free filler item at CVS, as the price is about $2.99 at most stores, so this coupon would make it FREE. This is great to help push you up to the $25.00 limit to use a $5.00/$25.00 coupon to save even more!